OPENING RECEPTION. Admission is free. November 3rd, 2-4 PM at the historic Southwest Museum. 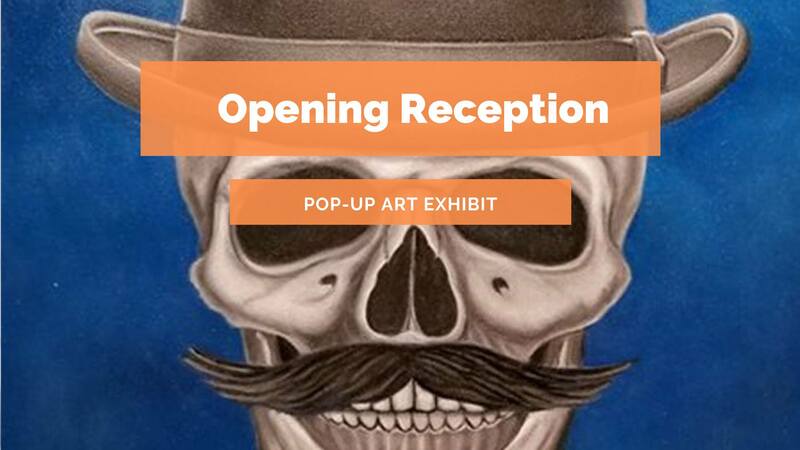 This pop-up exhibition asks local artists to explore a deepened understanding of Halloween, Día de los Muertos, and all rituals, historically and worldwide, associated with how we grieve, how we continue to love, and how we go on in the face of loss. The rituals of death are different in each culture, but grief for lost loved ones is universal, as is the need for a sense of continuity with our ancestors. Thus, as we are different, we are the same. Altars by twenty artists line the niche spaces along both sides of the buildings’ famed portal tunnel, which originally housed dioramas illustrating various ways of Native American life. Additional REMEMBRANCE art is displayed upstairs in Sprague Hall.